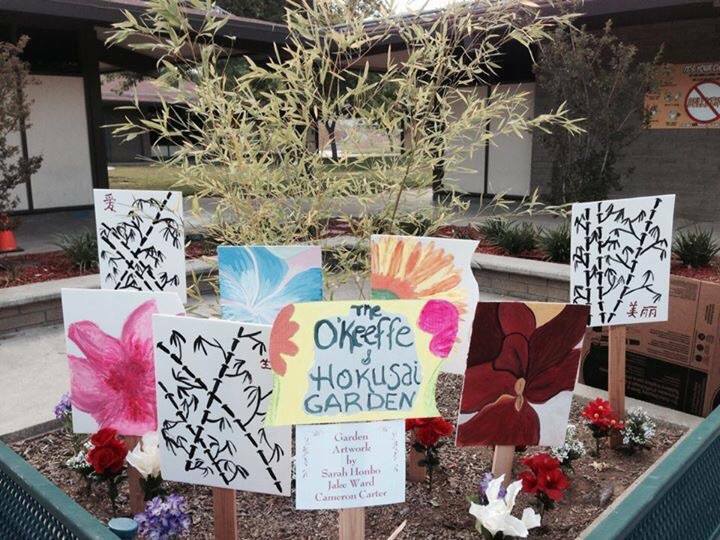 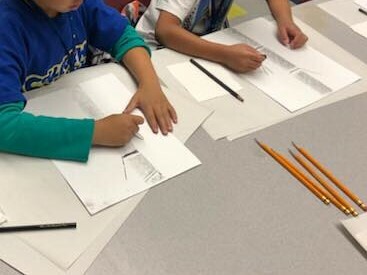 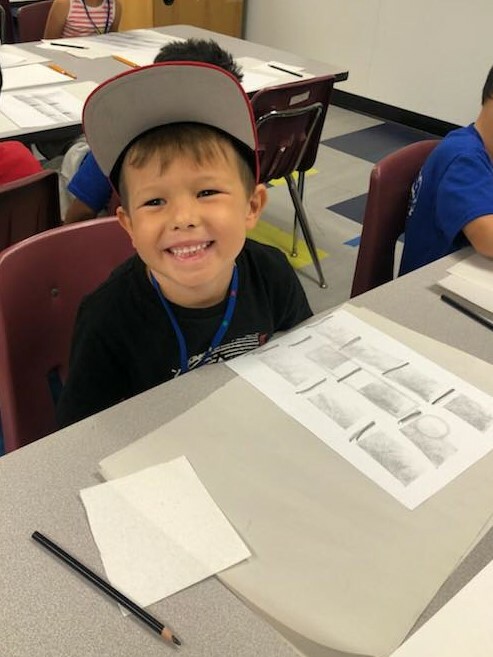 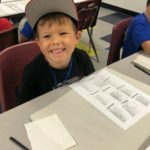 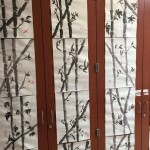 A Japanese master artist who introduces our students to Asian art through his beautiful landscapes and the famous “Great Wave.” Many of the master artists the children learn about were greatly influenced by Asian art. 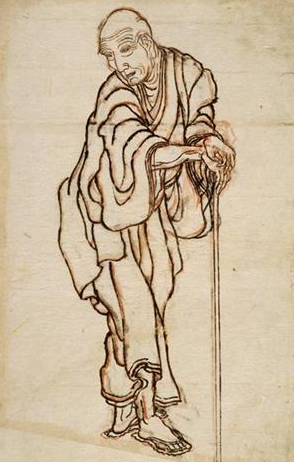 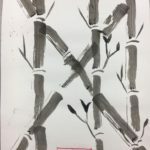 The importance of Asian art with its unique style is investigated with artwork from both East and West. 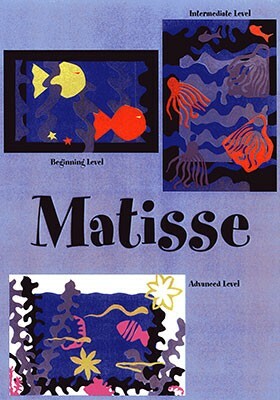 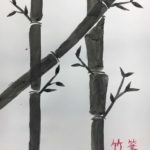 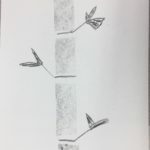 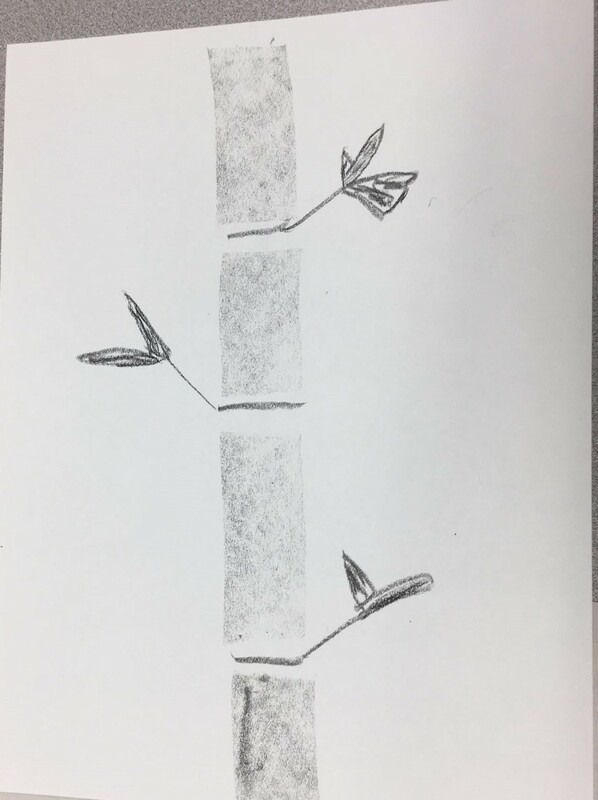 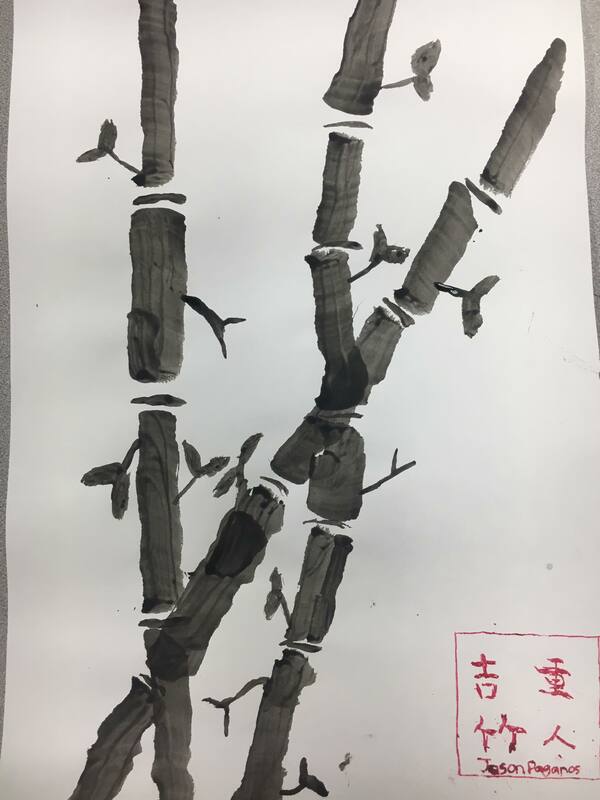 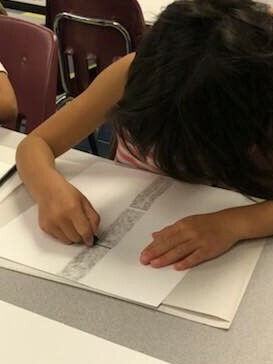 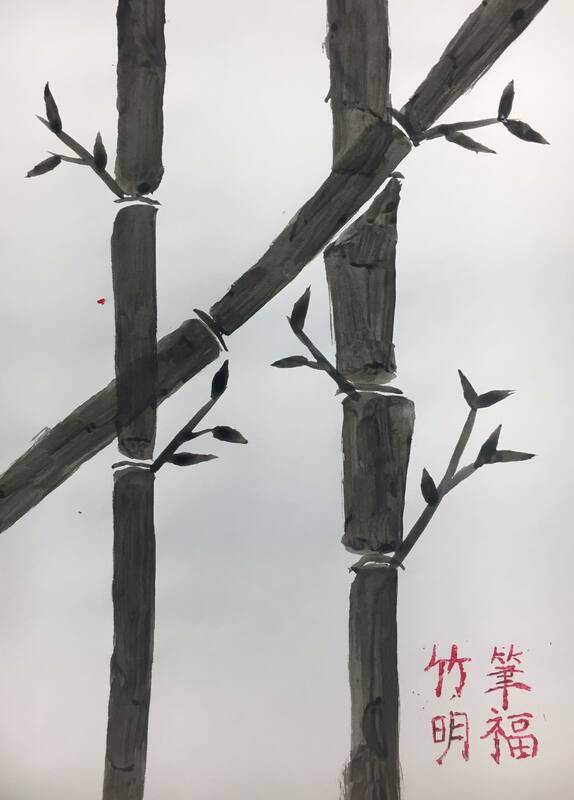 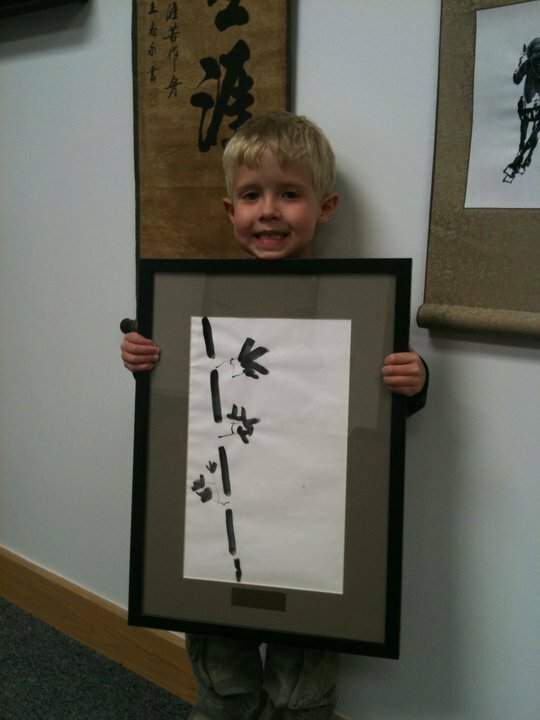 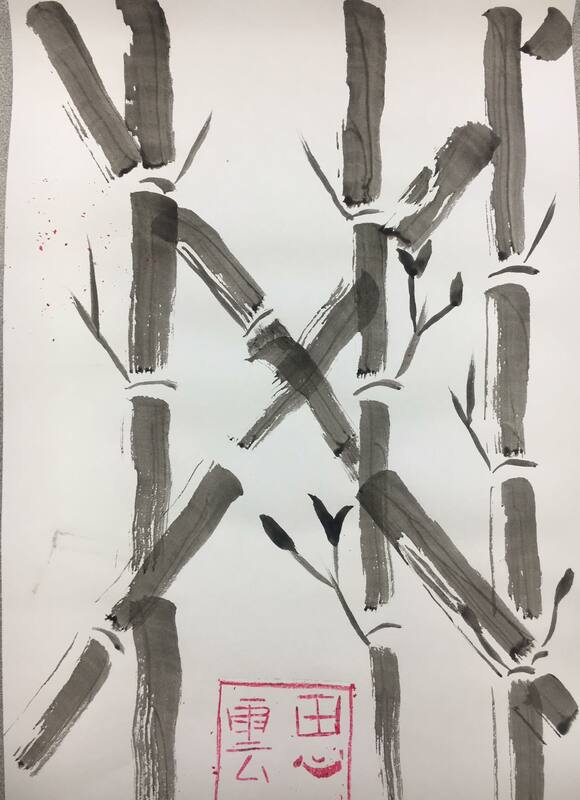 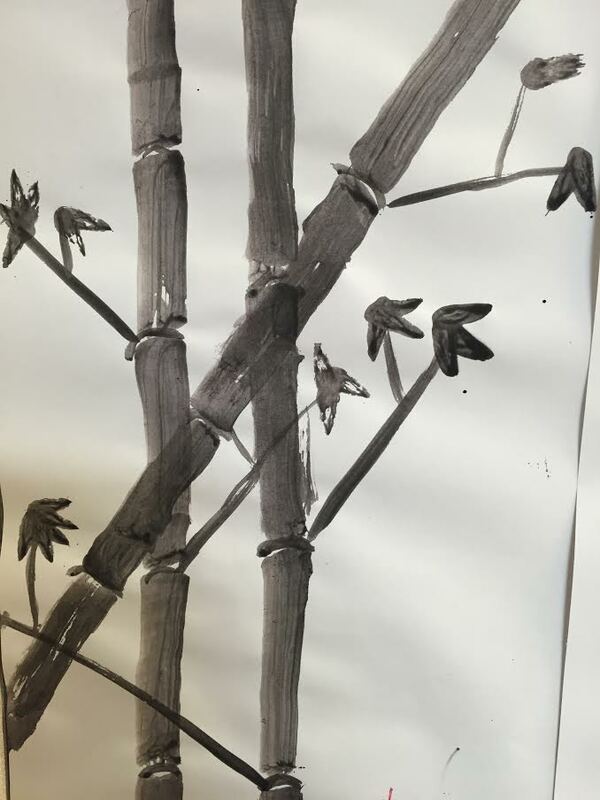 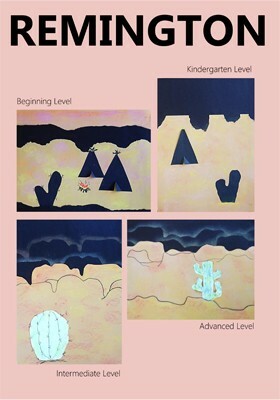 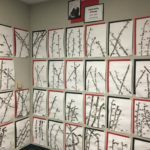 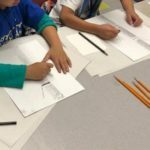 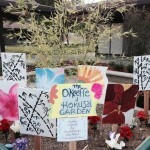 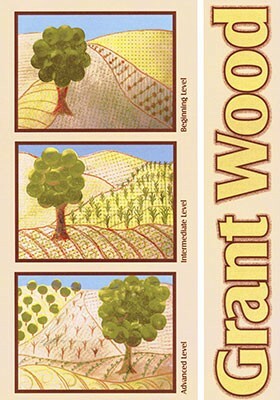 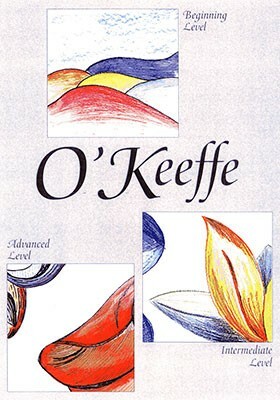 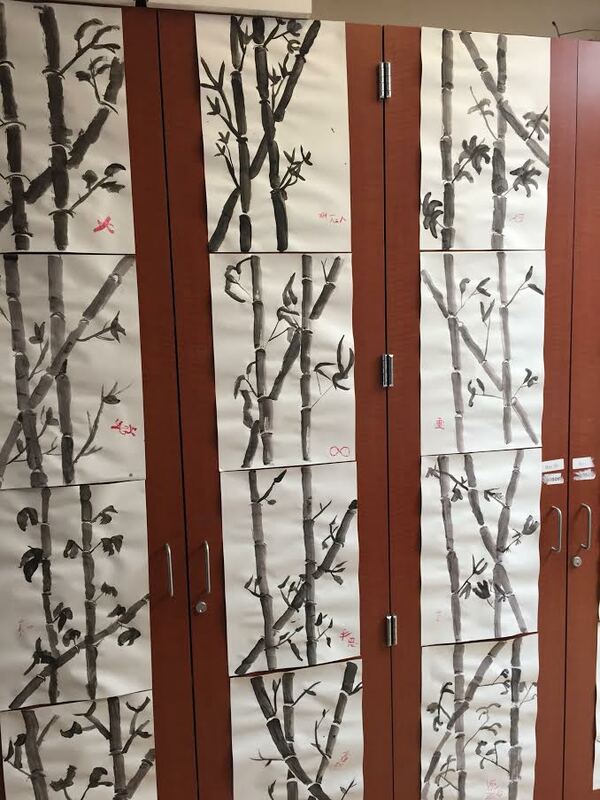 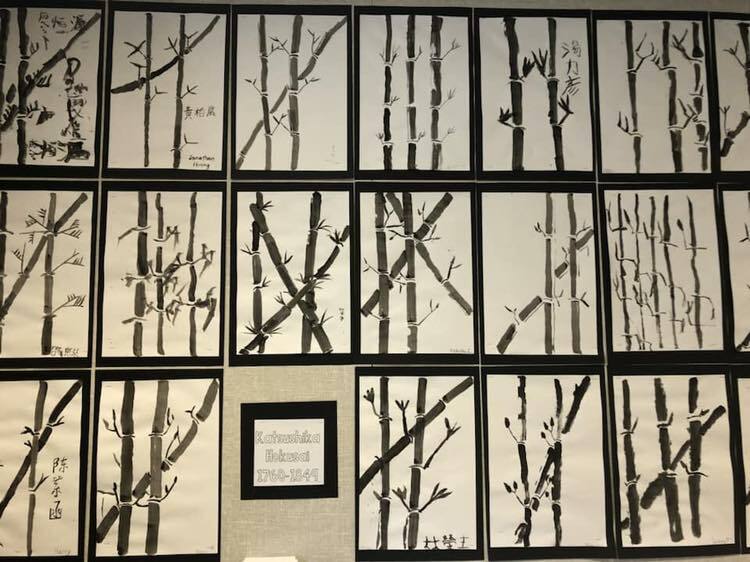 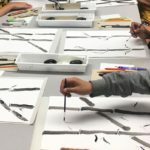 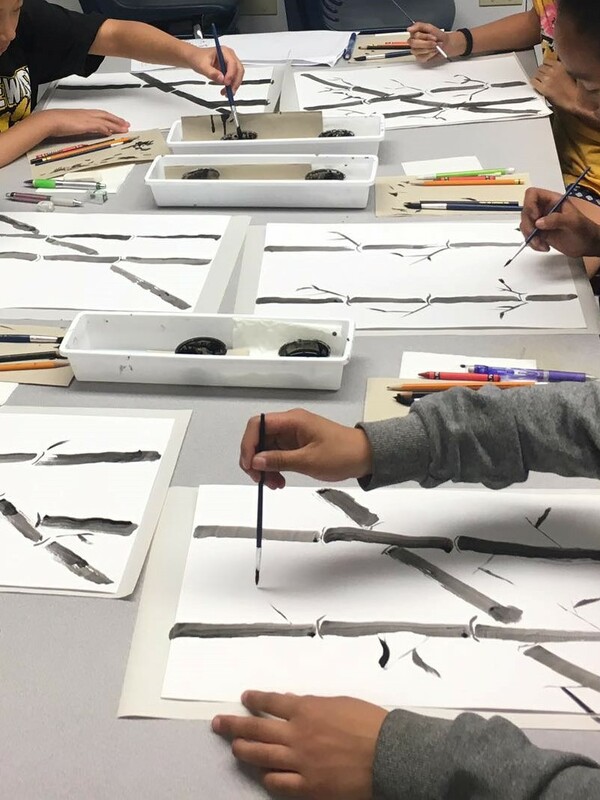 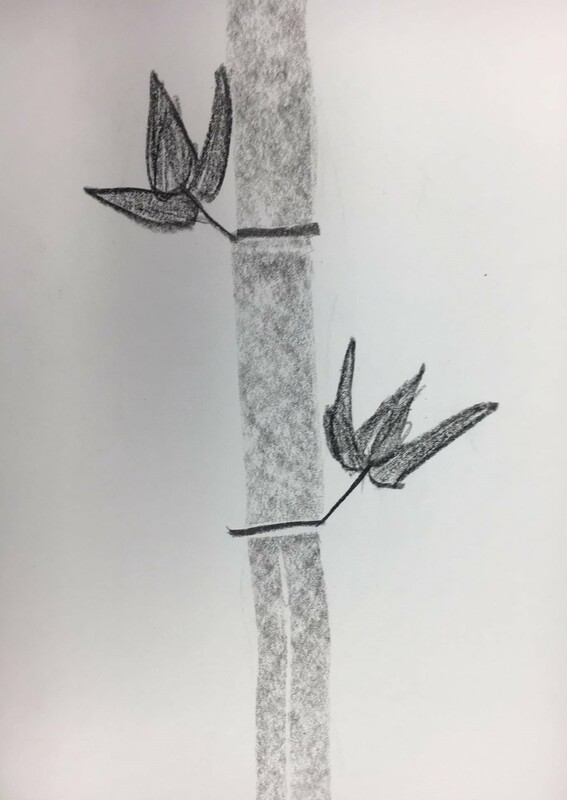 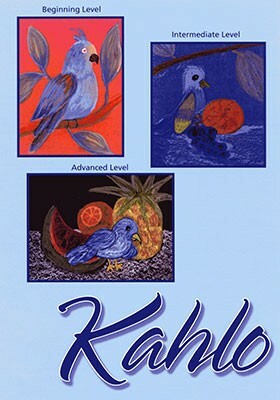 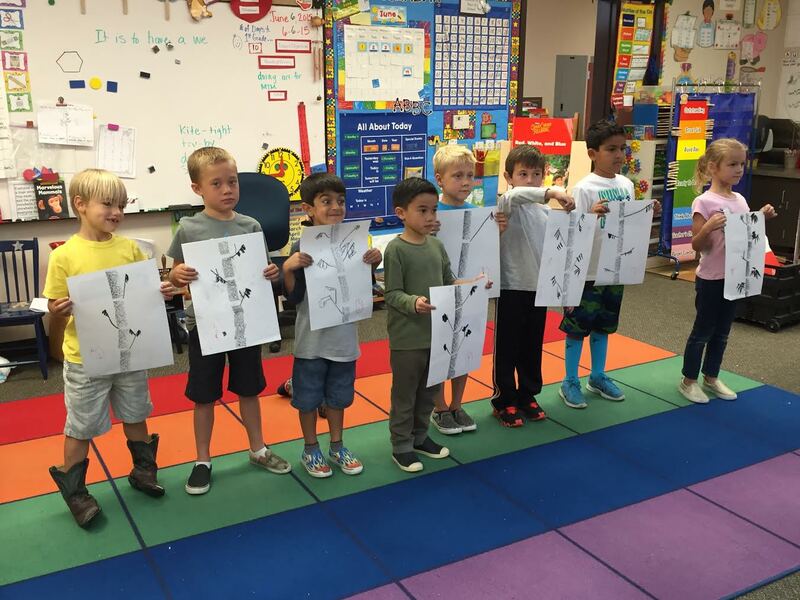 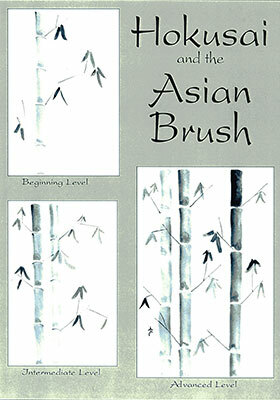 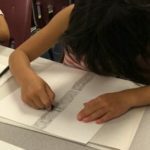 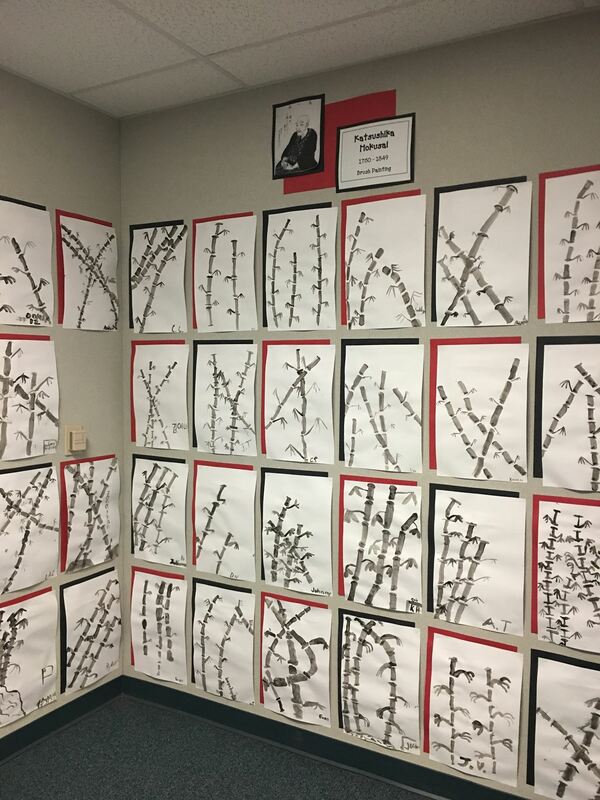 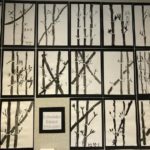 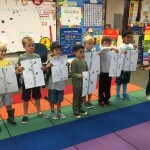 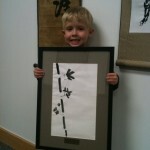 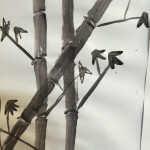 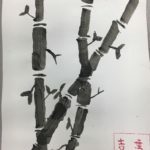 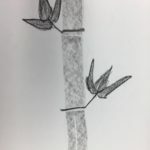 The children explore this artist by painting a bamboo composition on white paper with black tempera ink.